This fully remodeled 4 bedroom home has everything you're looking for. It has been refinished from top to bottom and is desirably located on a CUL-DE-SAC just minutes from Downtown Disney. 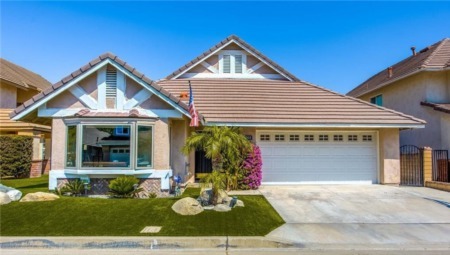 Close to freeways, parks, schools, dining, and nightlife. 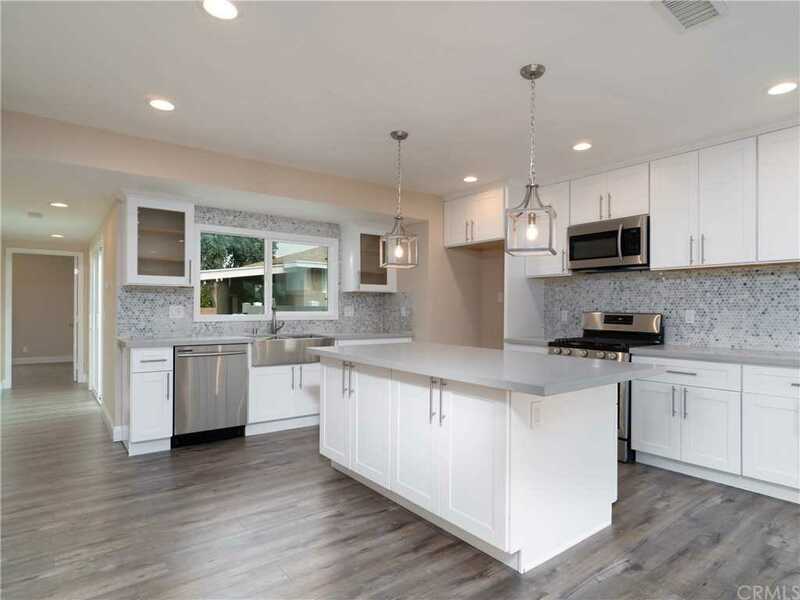 This home features new kitchen and bathroom cabinets, countertops, designer tile, appliances and fixtures. As well as new windows, doors, garage door, fences, AND updated electrical, plumbing and AC. A 2nd living space could also be used as an office or 5th bedroom. This is a great home for any buyer. Act fast before it's gone! Lot Size: 0.17 Acres / 7410 Sq. Ft.
SchoolsClick map icons below to view information for schools near 927 W Alberta Street Anaheim, CA 92805. Listing provided courtesy of Crista Diaz, Inc Real Estate.